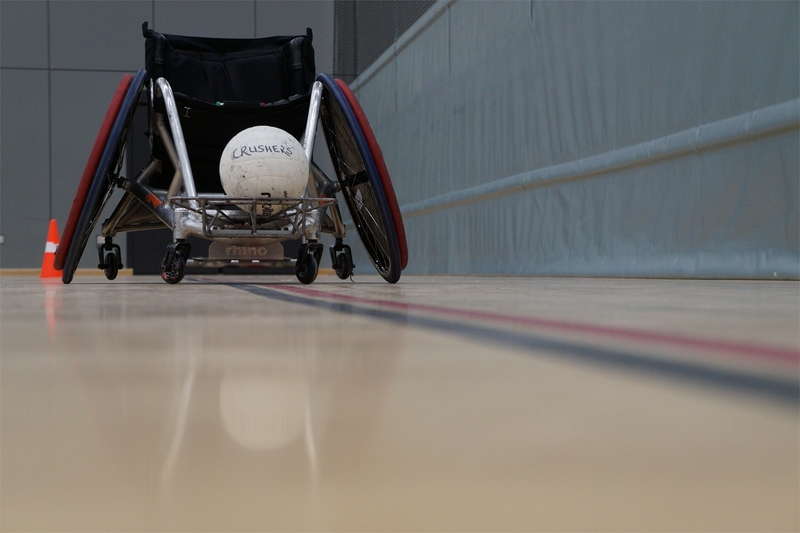 The classification process begins with an assessment of the athlete’s level of disability to determine if the minimum eligibility requirements for wheelchair rugby are met. These require that an athlete have a neurological disability that involves at least three limbs, or a non-neurological disability that involves all four limbs. The athlete then completes a series of muscle tests designed to evaluate the strength and range of motion of the upper limbs and trunks. A classification can then be assigned to the athlete. Classification frequently includes subsequent observation of the athlete in competition to confirm that physical function in game situations reflects what was observed during muscle testing. Athletes are permitted to appeal their classification if they feel they have not been properly evaluated. Athletes can be granted a permanent classification if they demonstrate a stable level of function over a series of classification tests.